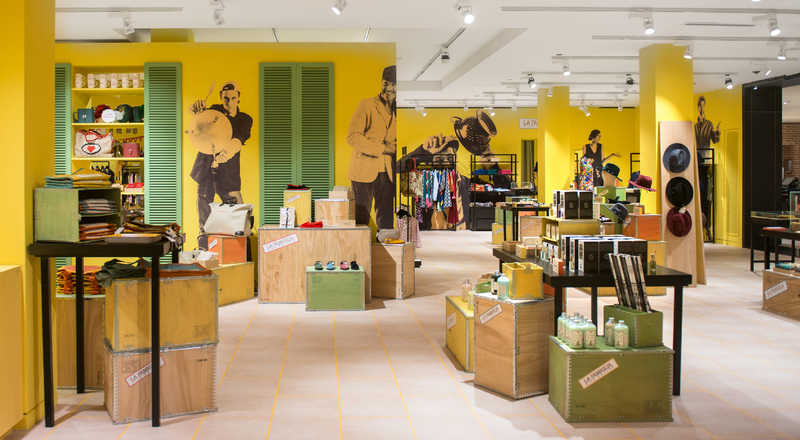 Italy comes to Le Bon Marché Rive Gauche this fall with the exhibition La Famiglia, which enlivens the entire store from September 6 to October 22. The celebrated Left Bank department store is featuring a curated selection of exclusive products, culinary creations, plus two monumental installations by artist Edoardo Tresoldi. 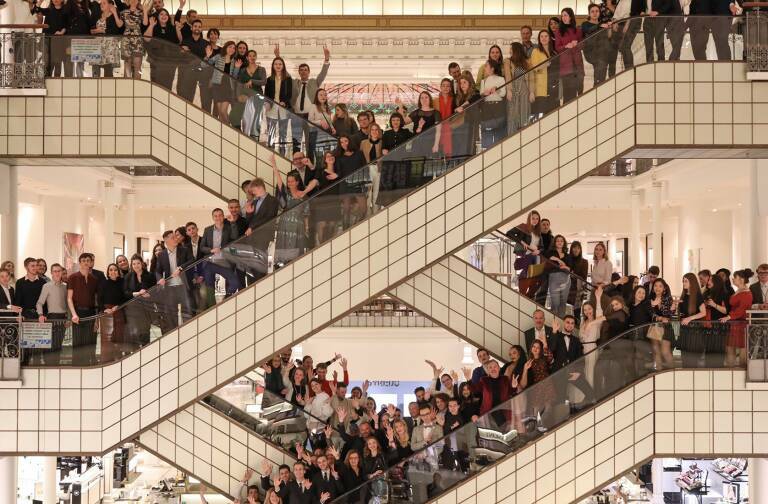 After Brazil, Japan, Brooklyn and Paris, Le Bon Marché and La Grande Epicerie de Paris are celebrating Italy with the exhibition La Famiglia Rive Gauche. Teams from the department store and food emporium traveled deep into Italian regions from north to south to unearth unique, little-known products and discover the passionate people and stories behind them. 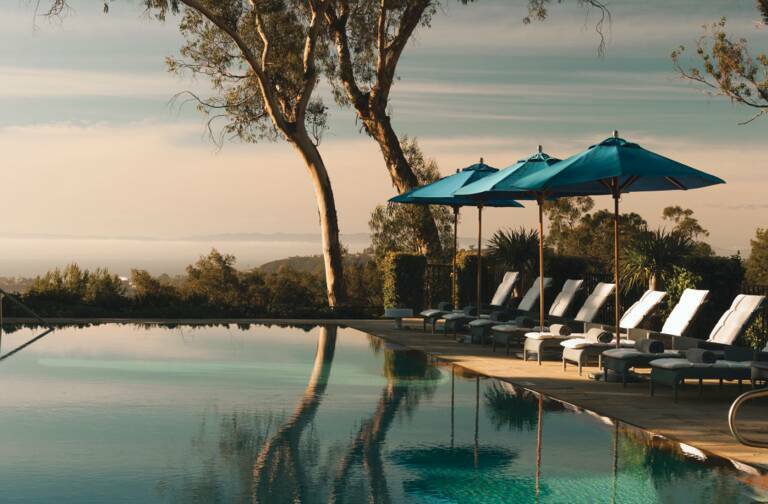 The result is a selection of the purest essence of contemporary Italy in all its amazing ebullience. For Italians, the cradle of creativity and the cornerstone of production is the family. 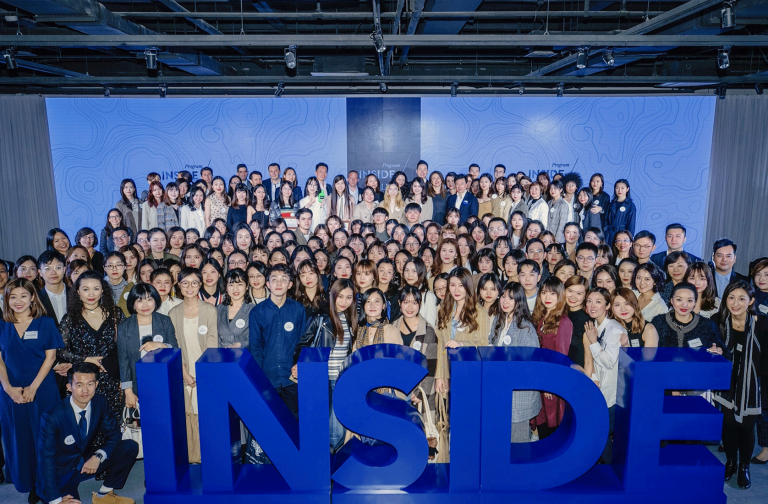 Goods are crafted together by passing on techniques from generation to generation as the younger family members in turn add their innovative touch. 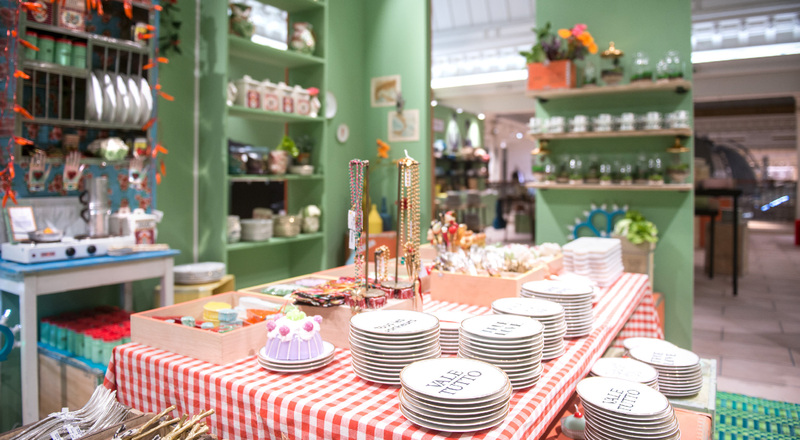 To showcase a unique lifestyle inspired by authenticity and human warmth, Le Bon Marché has curated an extensive range of products from selected brands, almost all of them available for the first time in Paris and France. – La Mamma recounts the world of cooking, refined cuisine and kitchenware. During the exhibition, La Grande Epicerie’s chefs will create new specialties using only Italian ingredients. – Lo Sport presents the dynamic face of an active Italy where technology meets refined esthetics. – La Moda spotlights the effervescent energy of avant-garde Italian style. – La Famiglia recreates the warm family atmosphere of Italy. 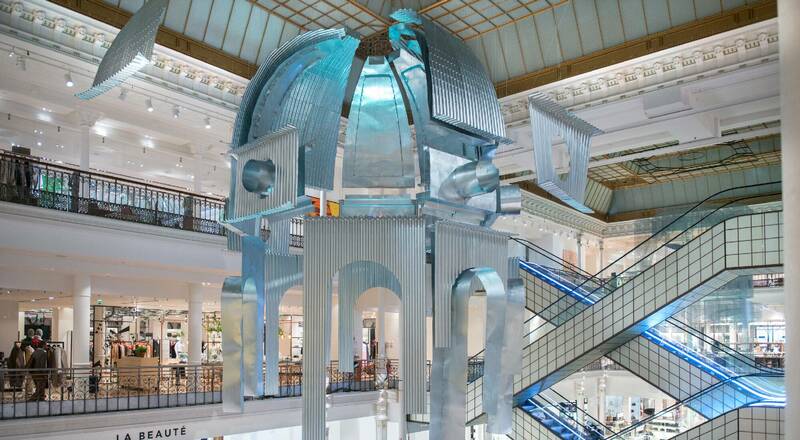 The space beneath Le Bon Marché’s glass roof is transformed by “Aura”, a monumental work by Edoardo Tresoldi comprising two domes, one in wire-mesh, the other in corrugated iron. Evoking a dialogue between people, space and time, the work traces the passage of time, alluding to the ruins of historic buildings, a form of analogy with the figure of an elderly man who wants nothing other than to share his story with others.